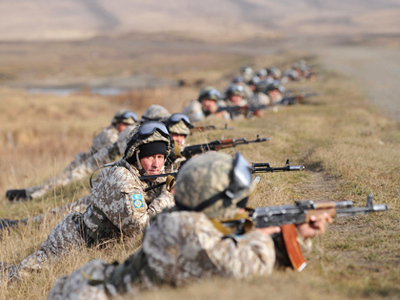 The Collective Security Treaty Organization (CSTO) is sizing up the scale of threats emanating from Afghanistan. ­The working group, appointed by the CSTO’s Council of Foreign Ministers, is holding talks in Dushanbe on Wednesday regarding the situation in Afghanistan. Deputy secretaries of the national security councils and foreign diplomats are set to work out a package of measures to guarantee the security of Central Asian states. 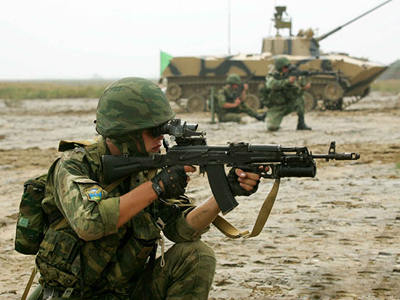 The CSTO, which is comprised of Armenia, Belarus, Kazakhstan, Kyrgyzstan, Russia, Tajikistan and Uzbekistan, is currently considering neutralizing threats coming from Afghan territory. Those include terrorism, extremism and drug-related crimes. On the eve of the meeting, CSTO Secretary General Nikolay Bordyuzha spoke in favor of collective measures by the organization’s member states. He covered the problems shaking up the Arab world and Central Asia and accused the Taliban of fomenting instability in the region. 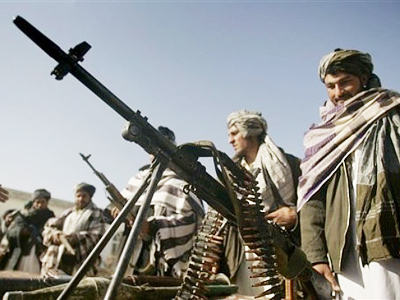 The Taliban is gaining strength in the northern part of Afghanistan, nearing the borders of the OSCE member states, the secretary general said. This week, Dushanbe also hosted the Ninth Conference on the Central Asia Border Security Initiative. Central Asian and European officials discussed border security and combating drug-related crimes in the region. The whole international community should help Afghanistan secure its border, Faizullayev noted. 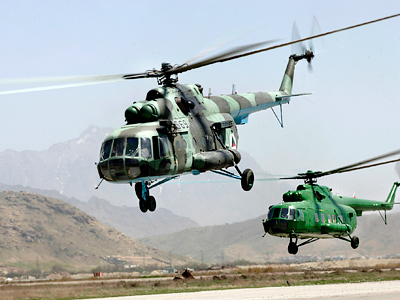 It should be efficiently protected from the Afghan side, otherwise Tajikistan will be challenged. Dushanbe is currently training Afghan border guard personnel, cooperating with international partners. Tajikistan has a 1,344-kilometer-long border with Afghanistan, and annually intercepts about 3 tonnes of Afghan drugs headed for Russia and Europe. Dushanbe is improving its border infrastructures, receiving funds from the United Nations and other international donors.